Experience the amazing! 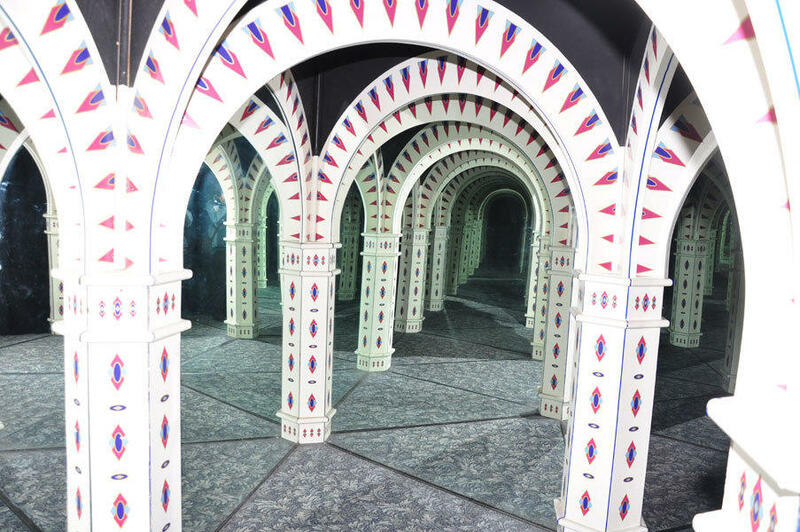 Enjoy yourself as you find your way through this fun-filled incredible life-size maze of mirrors and glass. 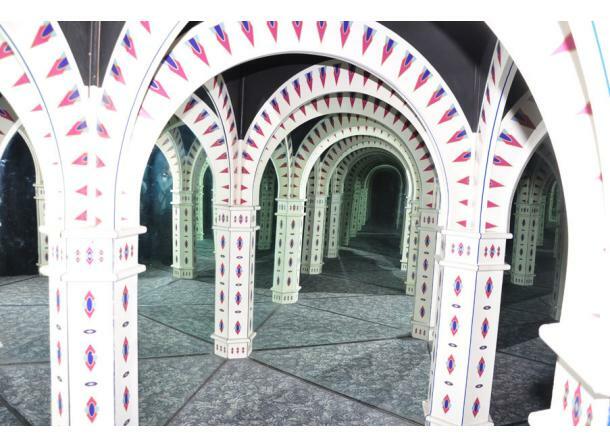 To take a break from the mirror madness, test your skills at The Vault Laser Beam Challenge! River Sweets Candy is conveniently located in the lobby and offers a huge variety of mix and match candy by the pound. Choose your favorites from over 100 varieties of candy, taffy, chocolates, sour gummies and even the popular sugar-free choices.